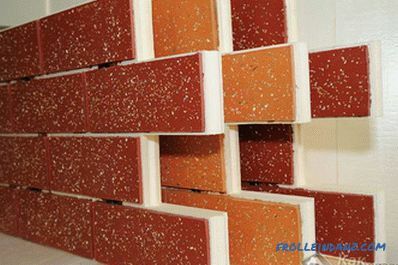 A clinker tile thermopanel is a unique combination of finishing material with insulation. This material has proven itself as a finishing material for building facades. 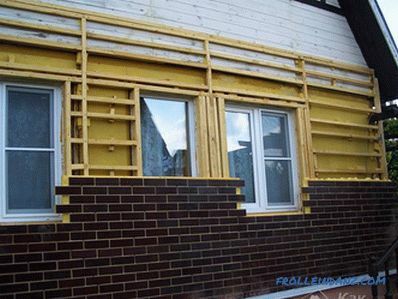 If you are looking for a rational option for finishing the facade of your house, then pay attention to this technology. Consider all the advantages and features of installation of thermopanels, as well as the process of installation work. A heat insulator is used for the production of thermopanels with a clinker tile. The heat insulator, in turn, is made on the basis of polyurethane, polystyrene foam and penoplex. 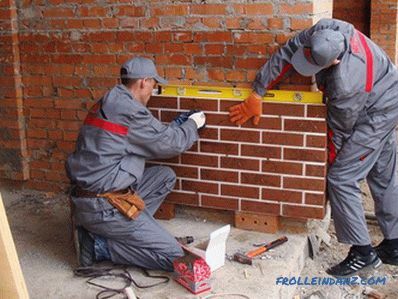 As the cladding used high-quality vintage baked brick-tile. When buying thermopanels, it is necessary to make the right choice, because each of them is intended for a particular surface. As for the advantages of facade thermopanels, this is one of the most modern facing materials. 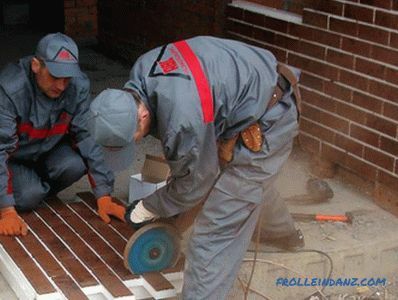 Due to the improved quality of the waterproofing, they are absolutely not afraid of moisture or dampness . Moreover, thermopanels will not pass moisture at all. The maintenance is very simple. In addition to the improvement of the facade, thermopanels provide reliable thermal insulation. Thanks to the seamless connection, reliable thermal insulation can be achieved. The panel itself, as well as the clinker tile, is not subject to the appearance and, accordingly, the development of fungus or mold. Low weight allows you to install them yourself. As a consequence, there is no need for additional reinforcement of the foundation. They can be installed at any time of the year. You can do their installation yourself without the involvement of specialists. Their high price fully justifies their characteristics, since there is no need to additionally buy insulation and decorative material. 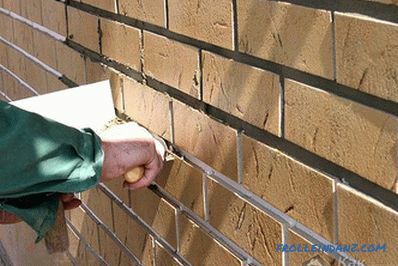 The clinker tile thermopanel performs both functions simultaneously. If everything is ready with you, then you can proceed to the installation work. First of all, a number of preparatory works are necessary . For example, perform a true material count. As a rule, it is enough to know the area of ​​the entire facade of the house. 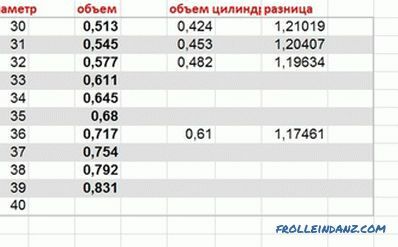 Already starting from this value, the purchase of thermopanels is carried out. In order not to miscalculate, it is best to make a small margin, after all, there will always be cuttings, and, possibly, material damage. It is recommended to purchase a stock of 10-15% more than the calculated value. To find out the exact or at least the approximate number of panels, you should divide the area of ​​the house into the area of ​​one thermal panel. In addition, you must check the geometry of the house. If the walls have large differences and unevenness, then may need to make an additional crate. As for cutting thermopanels, for this it is necessary to use a special diamond cutting wheel or a hacksaw for thermopanels. Beat off a horizontal line along the entire perimeter of the facade. Install a starting profile on it, while it is important to check the verticality of each corner. If their parallelism has deviations up to 30 millimeters, then this can be leveled. 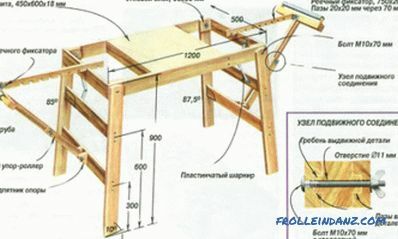 If there is a deviation of more than 30 millimeters, you will need to make the batten. If the house is built of timber or round timber, then the installation of thermal panels is carried out in any case on the frame. In the next step, the thermal panel mounted on the base of the building. On average, one square meter of material consumption dowels or screws up to 15 pieces. Such a number of fasteners allows you to create a good clamp to the wall all over the plane. Next, the corner elements are mounted. This is important as the installation of the thermopanel begins at the corner of the building. Corner elements are mounted on the corner of the building. This will require a dowel-nail 12-16 cm, as well as a screwdriver. At the marked place, a hole is drilled with a perforator. 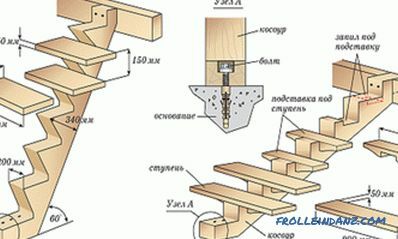 If you had to mount a wooden frame, then the fasteners of the corner elements are made using ordinary screws on a tree 12 cm long. To prevent air circulation under the casing, it is recommended, after fixing the first row of panels, to fill the gap formed with polyurethane foam between the building wall and the basement profile. 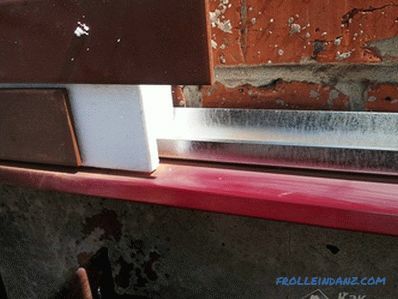 Thermopanels are fixed to each other with a tongue and groove connection. If it is necessary to cut the clinker thermopanel, this can be done with a diamond wheel. This is especially necessary if the facade of the building has arched, or other shaped elements. For example, this applies to door and window openings. The cavity in such places is also recommended to fill with polyurethane foam. As for the processing of door and window openings, there are several options. For example, you can use the original element of the slope. You can also make a cement-sand mortar and put it on the slope. You can use tiles and the like. As for the eaves, the finishing of the junction of thermal panels to the eaves of the roof is carried out upon completion of the installation work. 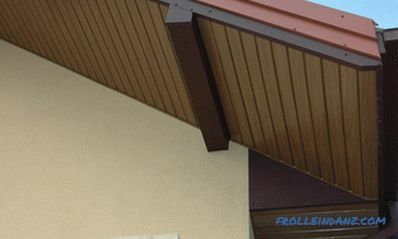 The resulting gap between the overhang of the roof and the panel is covered with a decorative element. After the installation of drains. They are fixed to the wall with screws through thermopanels. At the same time, it is necessary to perform the work extremely carefully so as not to damage the already finished facade. At the final stage, the joints between the clinker tiles are grouting. For this purpose, a special frost-resistant grout is used, which is applied using a special trowel gun. 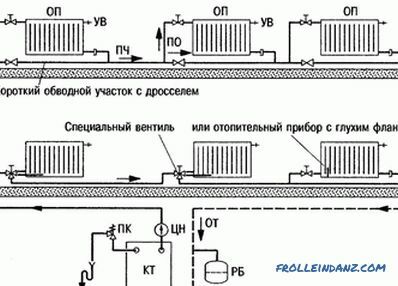 This work should be performed at a certain temperature regime, namely from + 5 ° С and up to + 30 ° С. The average consumption of grout is 5 kilograms per 1 square meter. It should be noted that all installation work except this stage can be carried out at any time of the year. The result is sure to be excellent! 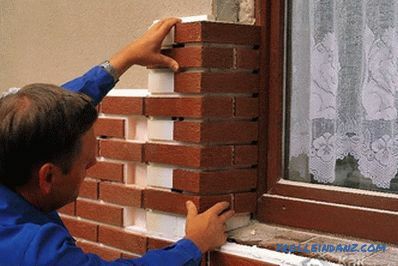 So, you can do the installation of thermopanels with clinker tiles with your own hands. To do this you need to follow the entire sequence of work. As a result, you will get a beautiful facade that will fit perfectly into the overall interior of the adjacent territory.